Home » Eyebrows » Eyebrow Waxing » How Much Does Eyebrow Waxing Cost? Eyebrow waxing is one of a facial hair-removal procedure that will be done by a professional in a salon, also in the comfort of your own house. It is very ideal for the ones who have thick eyebrows with stray hairs that are growing either above or below the brows. Eyebrow waxing is not suitable or recommended for those who have very thin eyebrows. Eyebrow shaping can be done with small scissors or clippers, laser hair removal, razor, tweezers and by waxing or by eyebrow threading. We can say that waxing is arguably the painful method among all but on the other hand, it is also the fastest way and precise. 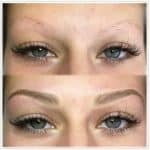 In the eyebrow waxing, the price varies on the wax used, the reputation of the salon that offers it and also the demands of waxing technician that will do your eyebrows. 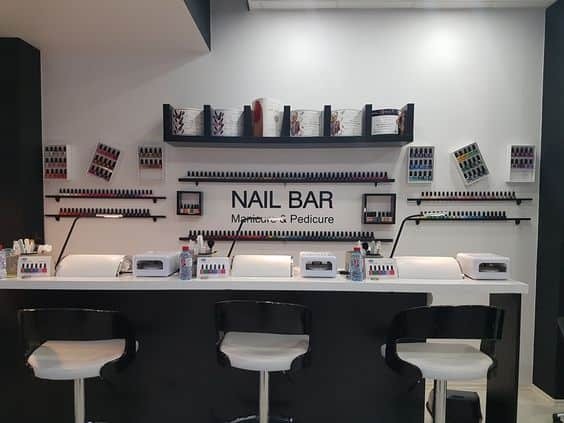 A nail bar that offers inexpensive eyebrow waxing. Well, inexpensive eyebrow waxing is generally done or operated out of a nail salon. But sometimes, salons will offer eyebrow waxing to be partnered with another service, for example, pedicure or eyebrow tint. If you are on a budget, inexpensive waxing is your easily run, but you have to read “Warning” section for the additional information or thoughts on inexpensive eyebrow waxing that’s operated out of a nail salon and other walk-in establishments. Don’t worry if your busy cause usually, you do not have to make an appointment if you don’t have a choice of a waxing technician. Inexpensive eyebrow waxing at a nail salon or any salons usually offer the ranges between $5 and $15 for the both of your eyebrows. This is London’s best brow bar. 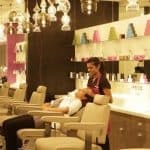 The most expensive eyebrow waxing service is operated out of a specialty waxing salon, just like Shobha or Anastasia Brow Studio that is located at New York City. These waxing salons ca surely provide a more comfortable and relaxing atmosphere for patrons but usually offers with a larger price tag. 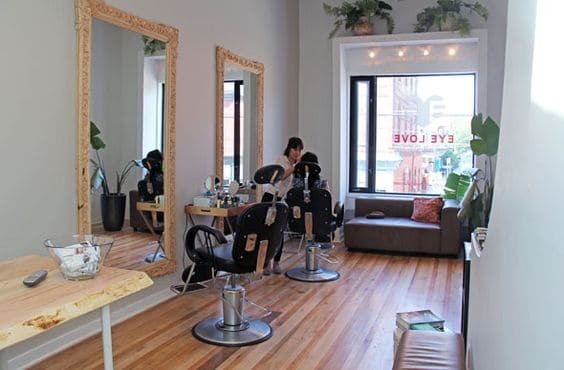 In the high-end hair salon, they may also provide high-quality eyebrow waxing services. High-end eyebrow waxing services usually come with the ranges from $20 to $500 for one session or service. But you still have to exercise caution before booking an appointment for a high-eyebrow wax. Might as well read the “Warning” section below for more information and awareness towards eyebrow waxing. Will the hair grow back quickly after eyebrow waxing? 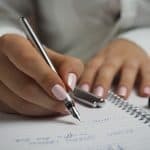 Though it is a misconception that the hair grows back thicker and darker after being removed, your hair will probably grow back even after tweezing, threading, trimming or waxing. It is because each of the hair is contained inside its own tiny pocket that is called a pilosebaceous unit, wherein the shaft of the hair, the sebaceous gland, that secretes oils called “sebum”, and the hair follicle are located. And when you tweeze or wax your eyebrows, the hair shaft will be removed but not the pilosebaceous unit. This will allow more hair to grow a few weeks to several months after waxing your eyebrows. The only way to remove the unwanted hair on your eyebrows permanently is getting laser hair removal which is painful, quite expensive and many risks that may occur or happen. Eyebrow waxing from salons either high-end and inexpensive, have been linked and issued to the spread of herpes and other STDs. You have to make sure that the waxing technician is using a brand-new tub of wax on you as a new costumer, or is using a clean applicator every time he or she mixes the wax. Herpes and other STDs may live in the warm wax for a long span of time and if the wax is not changed between costumers, the STDs will surely spread. The waxing technician should be clean and sanitary conscious in both mixing and applying the wax to your face. As the service goes, if you felt that the wax is too hot for you, inform your waxing technician immediately cause wax that is too hot can cause severe burns. Just let your waxing technician place a little bit of wax on your wrist first before starting so you can test the temperature if it’s okay. Here is another way to get a professional look with minimal expense is to buy or purchase a waxing kit yourself at a local drug store and then wax your own eyebrows. Usually, the kit will involve heating a small tub of wax in the microwave and apply it through your face. First is rub vigorously, and then pull the skin below your eyebrow taught while pulling the strip in a one quick motion. Cause you cannot apply the wax directly to your face, you may lack some precision using this method or technique. Generally, it doesn’t matter if how much will you pay for the service. What matters most is the satisfaction you’ll feel after. You can earn money but not the trust that you’ll give to the place or persons. So might as well invest or try different salons and you decide if the money is worth it or not. If you’re curious about the differences between eyebrow threading and waxing, might as well read this: Eyebrow Threading VS Waxing Which One Suits You Best?